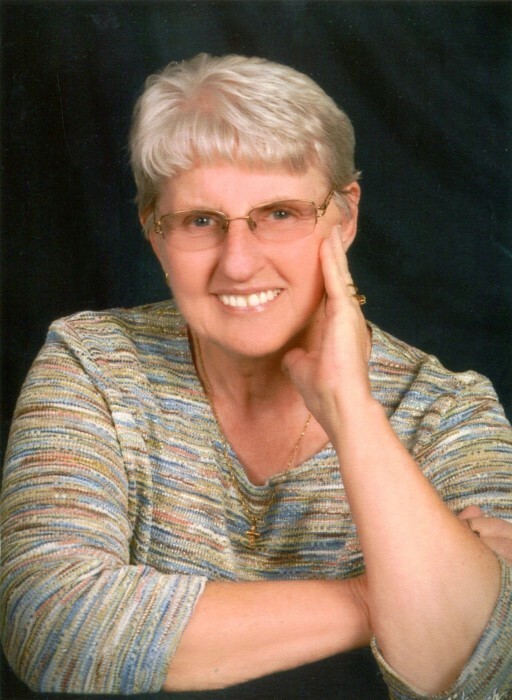 Linda Rae Foster, 76, of North Vernon, passed away at 9:20 a.m. on Tuesday, February 5, 2019, at the home of her daughter. Born May 24, 1942, in Denver, Colorado, Linda was the daughter of Paul and Mary Ostrom Cooke. Linda worked as a seamstress for the former Regal Rugs in North Vernon, a DST for the former Muscatatuck State Developmental Center in Butlerville, and was a Foster Grandparent for Jennings County Schools. She was a member of Bethel Baptist Church and enjoyed going to church, reading the Bible, spending time with her family and visiting friends. She cherished being a Hayden Haymaker. Survivors include her son, Chris Foster of North Vernon; daughters, Cheryl Foster of Greenwood, and Carla (Dale) Walker of North Vernon; sister, Wanda Ostrom of North Vernon; grandchildren, Matt (Annie) Walker, Isaiah (Olivia Heaton) Walker, Chassie (Devon) Broadus, Brent Howard, Andrea (Ryan) Layman, all of North Vernon, Courtney Cue of Independence, Iowa, Noah Foster, and Emily Foster, both of Madison; great-grandchildren, Emma Walker and Grayton Broadus, both of North Vernon. She was preceded in death by her parents; and a brother, Paul Cooke. A funeral service for Linda will be conducted at 1:00 p.m. on Friday, February 8, 2019, at the Bethel Baptist Church in North Vernon with Brother Ricky Persons officiating. Family and Friends may call at the Bethel Baptist Church on Friday, February 8, 2019, from 11:00 a.m. until time of service. Burial will be in the Hillcrest Cemetery in North Vernon. Dove-Sharp & Rudicel Funeral Home was entrusted with the care of these arrangements. Memorials may be made through the funeral home to Our Hospice of Jennings County or Bethel Baptist Church.